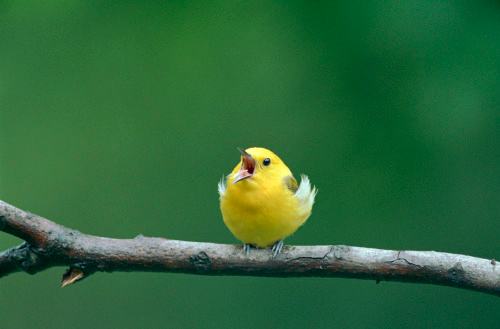 If I'm going to be posting game design discussion on this site, I thought it would be a good idea to put out some recommendations and give people a sense of how my preferences translate into something tangible. Even if you already know what my preferences are, I'll try to recommend one game in each major genre so everyone has something new to try. Just in time for the Steam Summer Sale! 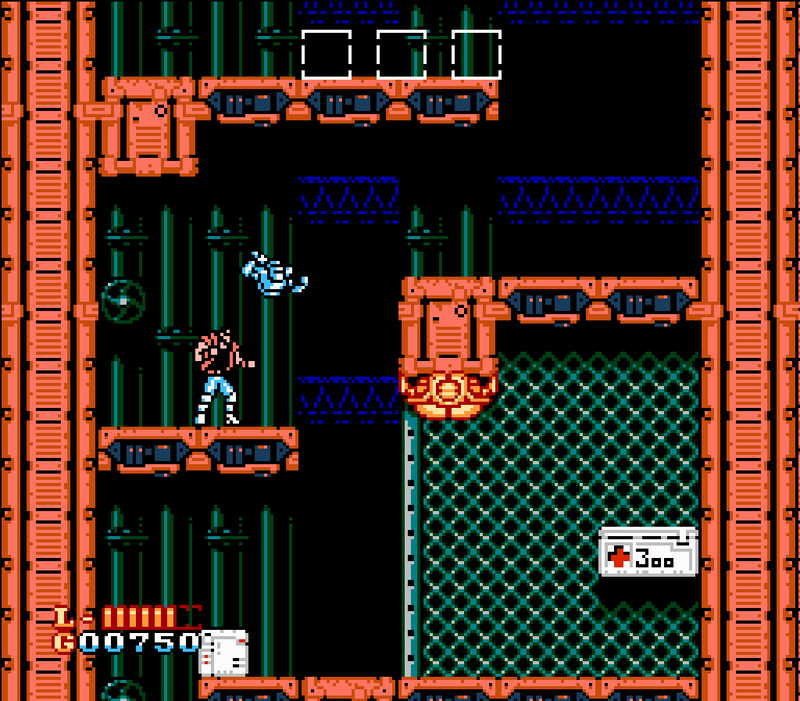 Shatterhand is my go-to example of design elegance. The focus of the game is beat-em-up combat, so punching was made to be the mechanism of all other player agency. Choosing which robot you want to accompany you is handled by punching selection tiles, and they attack when you punch. You get money by punching boxes, and can get a bonus amount by punching money sacks. The efficient use of a basic control scheme makes the game simple and satisfying, letting new players easily jump in while rewarding more experienced players who take the time to learn the strengths of each robot. While the game escalates into some absurd difficulty in the final stage, it's worth playing to see the height of what the NES could do. 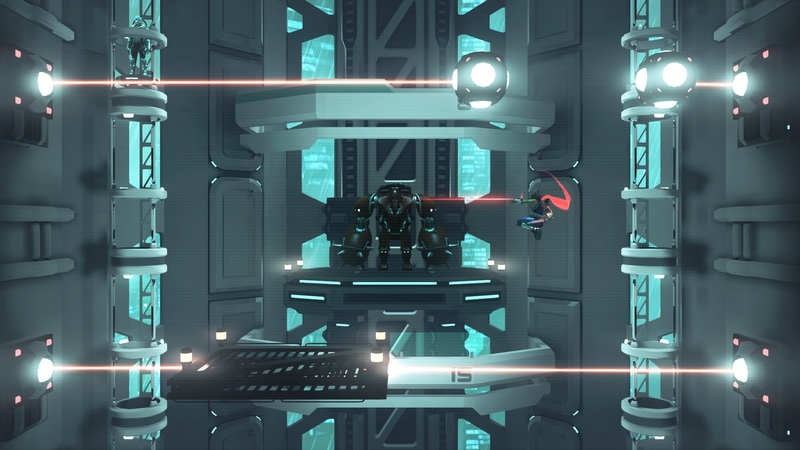 Strider's basic gameplay fits the mold of what most people call a Metroidvania, but it doesn't have the genre's endemic issues. It's fast paced, the movement feels fun from the start, there isn't much backtracking, and weapon/character stats have been stripped out in favor of direct upgrades. The simplicity makes for a very focused experience, where movement and combat flow smoothly with exploration. This all works because of the game's depth-first exploration style, in comparison to how most Metroidvanias are structured as breadth-first. Each new area starts linearly with action-platforming challenges, rewarding you at the end with an upgrade which opens the area to full exploration. It's a unique take on the genre, and makes for a fast and fun 2D exploration game which never bogs you down. This game has everything you could want in a visual novel, with a unique story, meaningful choices, and a fully-realized cast of characters. The (spoiler-free) premise is that the protagonist and eight other captives wake up on a mysterious boat, with only nine hours to make it through a gauntlet of lethal challenges and escape. The choices you make put you on unique story paths, which make subsequent playthroughs of the game just as interesting as your first. 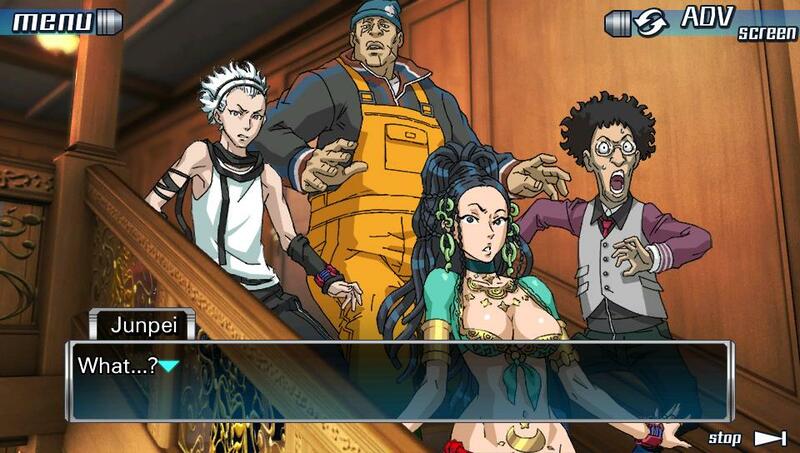 To make things even better, the recent re-release (Zero Escape: The Nonary Games) adds quality of life features which remove some annoyances from the original DS version. I wasn't sure if I should include this game on the recommendations list, because I think most core gamers have heard of it by now, but it deserves emphasis for how it leverages the strength of books and games in a way that has yet to be superceded. 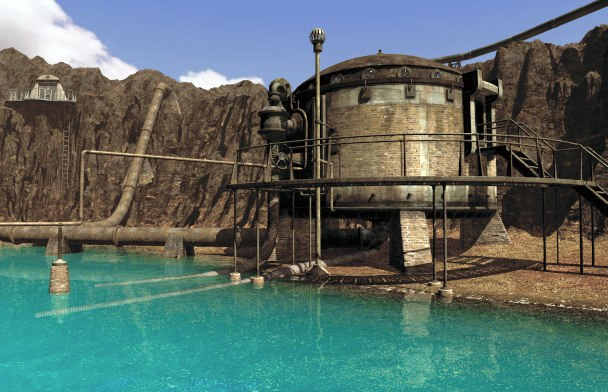 I've talked about this game in another article about the legacy of Myst, but I think it deserves discussion outside its monumental predecessor. At the most basic level, it's a first-person adventure where you explore the islands of Riven, taking in environmental clues and solving the occasional puzzle. 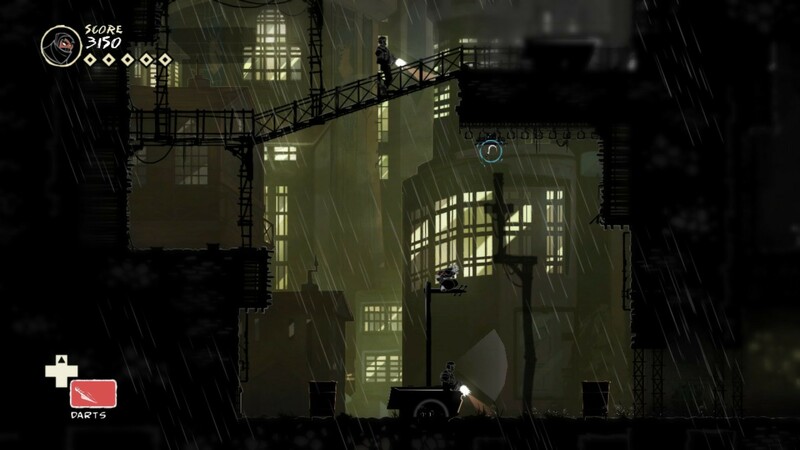 While most adventure games focus on the puzzle solving, Riven challenges players to absorb the environment, navigating an adventure rather than solving contextualized puzzle boxes. This goal of making the islands of Riven more than a backdrop for puzzles was a success, but the few puzzles which test your observational skills are notably weak. Every detail requires your attention, but there's no feedback on your progress until you hit a wall and realize what you specifically need to know. These moments along with some clunky environmental interactions make the game far from a masterpiece, but I still highly recommend it for how much it managed to achieve. In most modern games three dimensional worlds are a standard, and you usually don't pay any thought to them unless they're particularly bad. Riven aspired to show the potential in those worlds, even if it had to do so with extremely limited technology. At first glance, this is yet another puzzle game about placing and pushing around blocks, but in reality it's a brilliantly executed abstraction of programming. 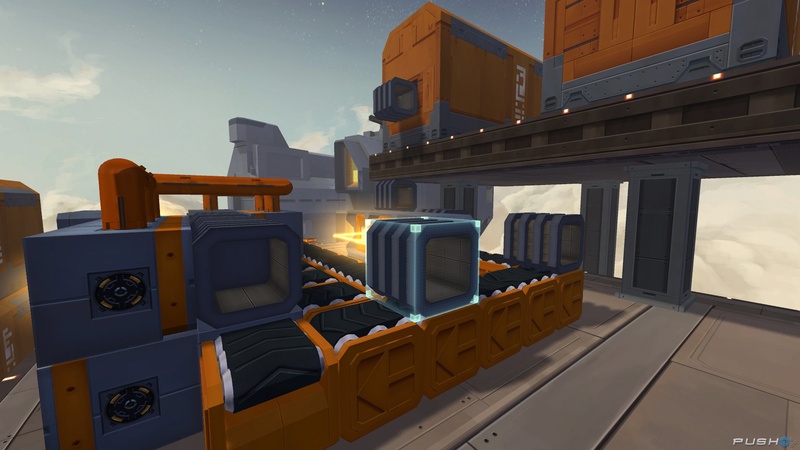 Your basic task is to assemble blocks into a given shape and deliver it to the endpoint, by way of your specialized tool blocks. It starts out very simplistic, using conveyor belts and welders to make organized rectangles, but as the levels go on and the requirements get more complex you begin to appreciate the programming process. Complex problems become a sequence of specialized actions, you learn to compartmentalize each step, and the many ways you can play with these steps to solve problems allows for infinite creativity. The relaxing mood and creative freedom makes this game a great experience that I would recommend to just about anyone. "Cinematic" has become a dirty word in gaming recently, being used as pejorative term for games that are over-reliant on cutscenes or have low player agency in general. It's appropriate that a game based on a movie franchise would be the one to bring some redemption to the term, and craft an experience that isn't reliant on set-pieces. There was an incredible amount of work put into making every moment feel cinematic, from how the station's ambient metallic groans change as it slowly falls apart, to how light sources are placed to direct your view and cast menacing shadows. 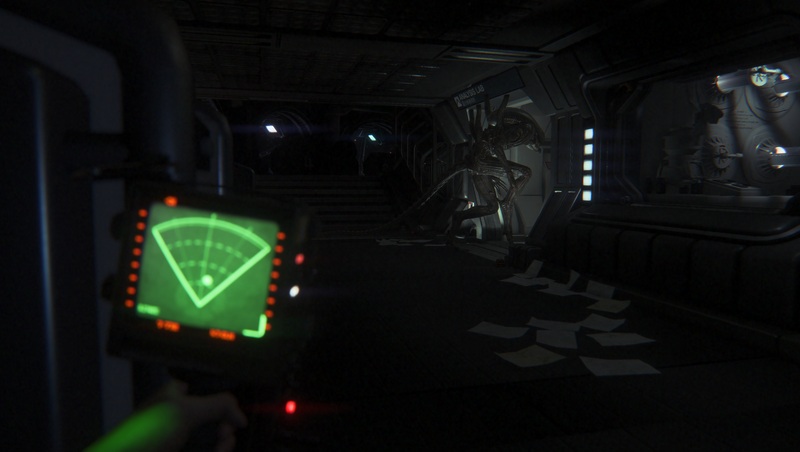 Even people who aren't fans of horror can appreciate the ways that Alien Isolation smartly uses its visuals and sound to establish moods and create scenes. While the cat-and-mouse game against the Xenomorph is simplistic compared to the meticulously designed environment, there's such an incredible level of polish that I consider it a must-play for people interested in cinematic gaming. 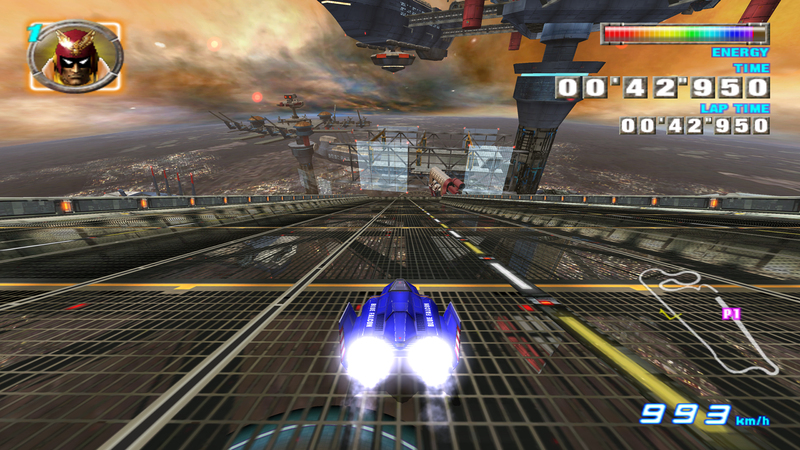 The fantasy racing genre has been gaining traction with games like Redout and Fast RMX, but the standard these games are held to is consistently F-Zero GX. They all have the same basic gameplay of balancing speed, maneuverability, and hull integrity, but it's the way F-Zero engages you outside the races that's uniquely great. Completing a story mission or Grand Prix will unlock racers and custom parts for purchase, and any sort of race will award you with the tickets used to purchase them. Higher difficulties award more tickets and unlock the best racers, so your skill is always being pushed to the limit and your successes are consistently rewarded. Even if you don't care about unlocking all the characters, the mechanics are so fun to use and the maps so distinct that the intrinsic rewards of learning the game are enough to drive you forward. It's a case of "easy to start, hard to master", but the constant rewards push you into mastery in a natural way that's incredibly fun from start to finish. If you were to take Metal Slug, put the camera behind the characters, only allow them to move laterally, and set it in a wild west robot invasion, you would get Wild Guns. Hopefully that was enough to sell you on it, but there are a few other differences that make it stand out from its token-taking cousin. There are much fewer bullets coming at you at once, and to make their trajectory from the background to foreground understandable, there's an indicator to show you where each will hit. You can either dodge or shoot it out of the air for bonus weapons and ammo, so there's a layer of risk and reward that you're constantly managing. These additions go a long way to make the game fair, and it maintains the fast-paced fun from Metal Slug while getting rid of the questionably fair bullet curtains. 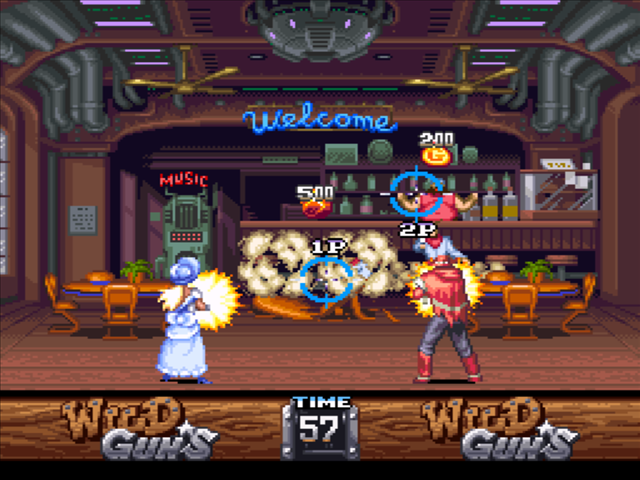 Wild Guns hits a perfect balance between difficulty and accessibility, a rarity for arcade shooters of its era. You can learn a lot about the goals of a stealth game by the ways it informs players of their situation. Metal Gear Solid 1 has a radar which displays the alert state and view cone of each guard, encouraging players to be confident, but alert states disable the radar to create frantic action. Metal Gear Solid 3 gave players much more primitive options for tracking enemies to slow down the pace and emphasize careful observation. Mark of the Ninja is more informative than either: enemy view cones are visible, all noises are displayed with a visual radius, and your tools show what they will do as you aim them. By removing most uncertainties, players don't need to default to playing it safe, and can instead focus on using their tools creatively. The challenge of the game isn't about being patient, it's about recognizing and capitalizing on opportunities. Unlocks tied to in-game challenges promote players to think past simple strategies, and the suits awarded for them provide unique bonuses and tool capacities. Having so many options makes replaying the game feel like a necessity, and it's one of the very few games that I beat on ng and ng+ back to back. Considering how quickly I drop a game when it stops being fun, that should really tell you something. I'm not sure any game has been as thoroughly overshadowed by its descendants as Fallout has. Older fans tend to value Fallout 2's capacity for choice, and newer fans value New Vegas' accessibility and a story full of options. Fallout has a much smaller scope than either of these games, but it makes for a more focused experience in general. Unlike Fallout 2 or New Vegas, your main quest is your main focus, with a time constraint attached to it to ensure you don't get distracted. The world is small to accommodate the deadline, and there aren't many sidequests that exist for their own sake. This sounds like a very limiting design for an RPG, but the urgency makes you pay attention to the world, and you get personally involved in your character's quest. The atmosphere similarly benefits from keeping an axe over your head, establishing the world as compellingly dangerous. By the time you've progressed past the time limited quest, you've become so invested in the world that you naturally want to see your ultimate goal through to the end. Fallout may be considered awkward compared to its openly designed sequels, but it strikes an elegant balance between role-playing and linear narrative that the other games were unable to achieve.